at the End 2x SPECIAL LANDINGS ON ICE. The Cessna 350 its a very good RC Airplane for beginner, RTF Set with Flaps. 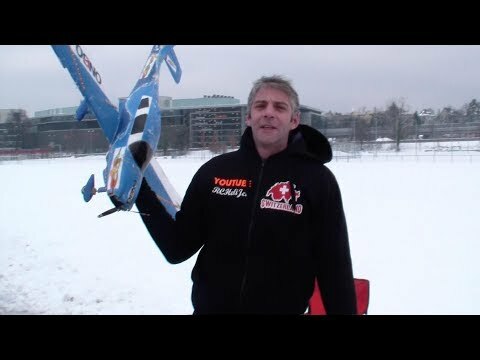 I fly this RC Plane now over 5 years. AMAZING RC MODEL TURBINE AIRPLANE CESSNA C-525 CITATION JET IN FLIGHT DEMO!! Rc all electric airplane festival Arizona 2010 Jan Giant Cessna the final flight.